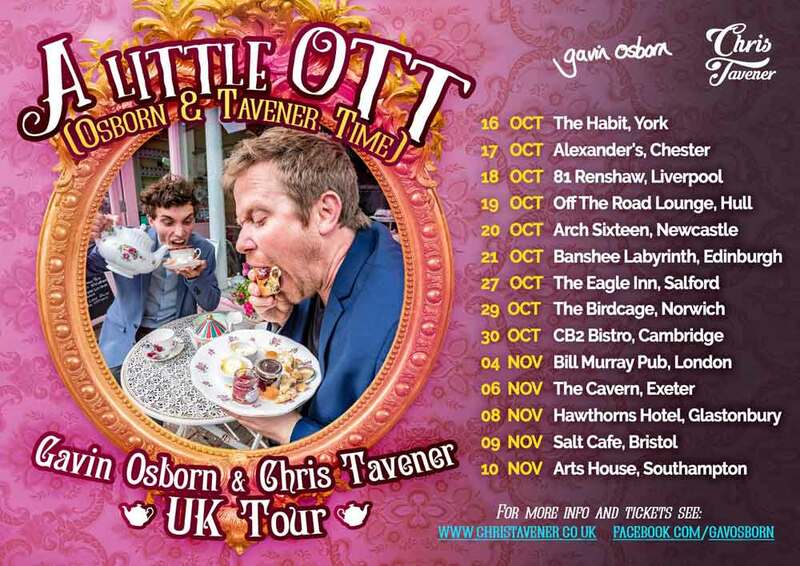 A Little OTT is a UK tour featuring the delightful pairing of acclaimed folk songwriter Gavin Osborn and popular satirical songwriter Chris Tavener. From Edinburgh to Exeter, these cafe-dwelling rascals will be going overboard in a city near you! Expect an evening of heart-warming songs and many laughs. 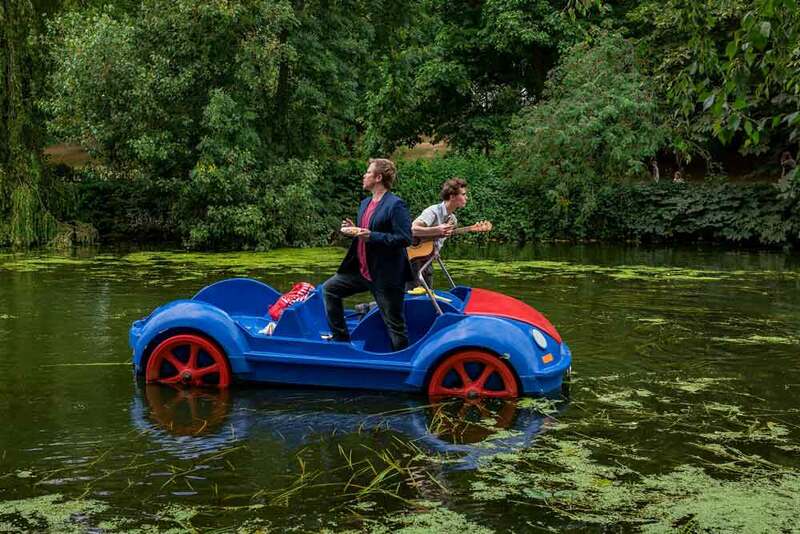 They arrive in Chester on 17th October to perform at Alexander’s. Have yourself some Osborn Tavener Time; get a little too carried away with two of Britain’s most spellbinding, hilarious and endearing singer-songwriters. With five acclaimed studio albums under his belt, singer-songwriter Gavin Osborn should be swimming in a sea of royalties and bathing in a bathtub of banknotes. 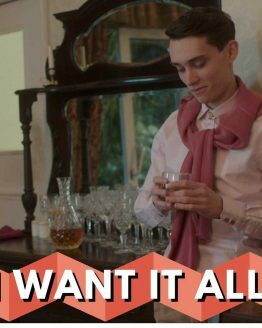 But who needs it, right guys? He would rather tour the UK in his Vauxhall Zafira, to play small acoustic gigs in intimate rooms to a menagerie of misfits. That’s the big time right there. Regularly touring the UK and Europe, he’s also a festival favourite (Latitude, Green Man, End of the Road) and known for his storytelling shows with Daniel Kitson (Stories For The Starlit Sky). Gavin is lucky enough to have worked with the likes of folk singer Grace Petrie, comedian Josie Long and poet Molly Naylor. He also supported Belle And Sebastian on their UK tour in 2010. Featuring life-affirming, funny, personal and political songs, including some from his new record, ‘Echo Bridge’, which The Observer called “One of 2017’s most relatable releases and a comfort blanket for post-Brexit alienation”. ‘Funny and touching’ – Stewart Lee, The Sunday Times. In 2017, he recorded his first live album in two back-to-back, sold out shows at Manchester’s Three Minute Theatre. He followed that up with a national tour, which included dates supporting the likes of Peep Show’s Super Hans at Manchester Academy. 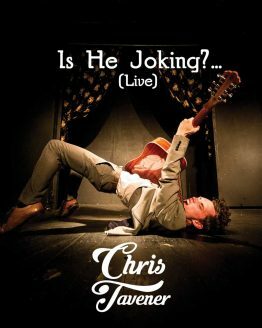 His first album and DVD ‘Is He Joking? (Live)’ was released in April 2018.